Today I want to introduce you to one of the sweet voices that has been speaking truth and grace into my life lately. Her words have resonated with me, but more importantly, God has used her simple but profound book to bring some healing and rest to my soul. I met Holley Gerth at the She Speaks Conference last July. Actually, unhappy with the discussion table I had been assigned to for a particular breakout session on branding, I crashed Holley's table, not even knowing who she was. Immediately I knew, table crasher or not, I was in the right place. This young, beautiful woman radiated intangible and priceless things like hope and peace and gentleness. I was in love (in the most proper sense of the expression, of course!). But months went by before I thought of Holley again. I moved a son to Seattle, moved a daughter to Tucson, and moved myself through some difficult circumstances. After all that moving and adjusting I became weary. And that's when the Lord brought Holley back into my life. Now I've been through some rough stuff this year that has torn at my heart and hammered at my mind and left me feeling a little battered and bruised for the wear at times. And this book was for me. But the tender words in this heartfelt book are not just intended for the woman who has endured a season of pain or trial. They are meant for every woman...who has a bad day or week...who struggles with unfulfilled dreams...who hurts over relationship fractures...who is frustrated at work...who feels defeated as a mom...who wonders what happened to her marriage...who has faced rejection...every woman. Holley provides the reader with a basic scientific understanding of how our brains work. I don't know if that appeals to you, but my. life. was. changed. when I read over and over and over her scientific explanation of why my brain works the way it does (who knew?). I needed this information to get over some major hurdles in changing my thought patterns. I think you'll appreciate Holley's very elementary but knowledgeable explanation of such matters as well. 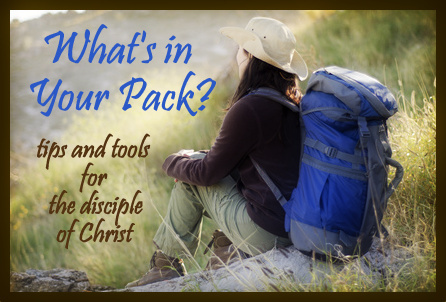 Holley gives biblical, sound advice that not only encourages your heart ("you go girl! "), but actually gets your sinking heart up out of its funk and moving forward...to a new and better place...where, indeed...you're going to be okay. 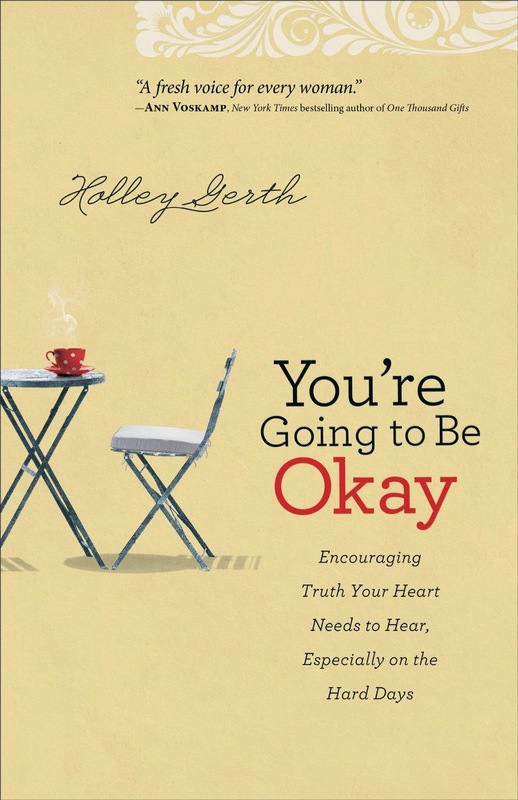 My church's summer book club is reading You're Going to Be Okay this summer. We'll be getting together to discuss it at the end of the summer. I invite you to join us in reading Holley's words of encouragement and hope. Here's where you can meet Holley. And here's where you can order the book on Amazon.com. What are you reading this summer? What have you read that you'd like to recommend to me and other readers?